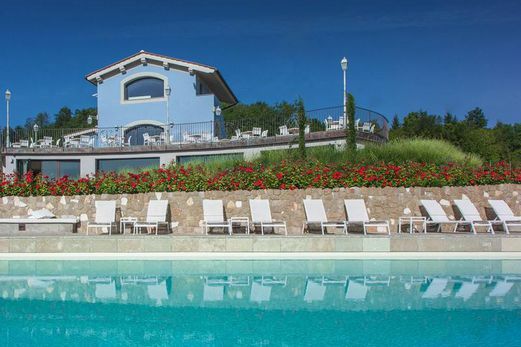 Join us for a fun-filled stay in Tuscany! 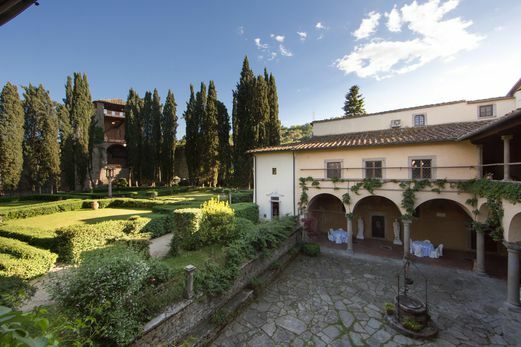 Visit nearby Florence, Siena, and San Gimignano; enjoy hands-on art and culinary activities; and stay in a medieval village at an upscale, historic Tuscan villa (with a refreshing pool). Smithsonian tours are one of the few things in life that are worth every single penny they charge. 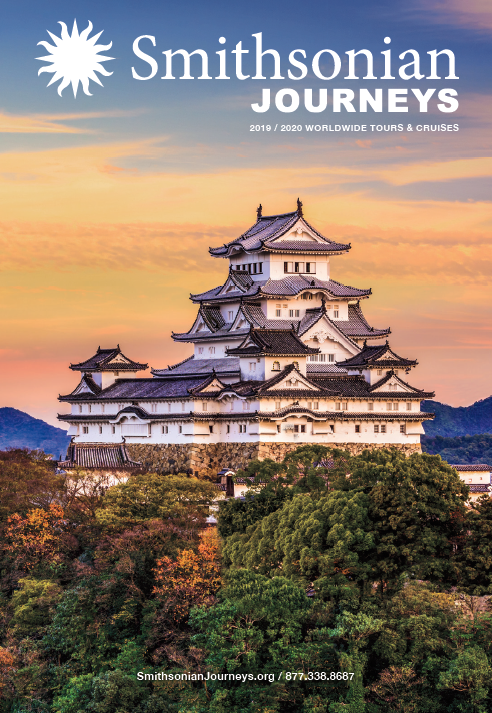 Outstanding tours, outstanding values. - Phil & Arlene W.
Our expert guide did an excellent job of directing her comments to the children. My grandchildren are still talking about her! 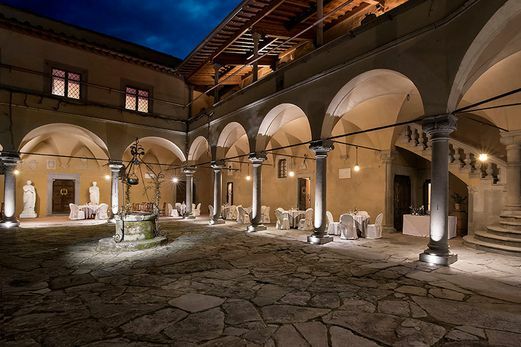 Villa Casagrande is an elegant 14th-century Tuscan villa, nestled in the historic center of Figline Valdarno. 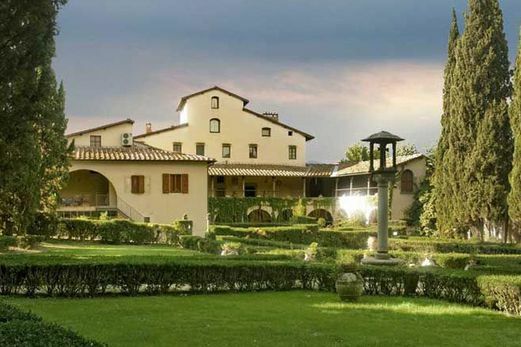 Situated in the heart of Tuscany, an hour’s ride outside Florence, the villa boasts 60 bright and spacious rooms. The property houses a lovely spa and Turkish bath, both an indoor and outdoor pool, two restaurants our guests have enjoyed very much, as well as a working farm and wine cellar. The town center of Figline Valdarno is within walking distance and features shops, historic buildings, and wonderful restaurants.